Shade sails are an iconic part of the Australian landscape, with plenty of their elegant lines to be seen already in Golden Beach and Pelican Waters on Queensland’s Sunshine Coast. Glorious weather, proximity to the beach and amenities, and the enviable Sunshine Coast lifestyle mean living in Pelican Waters and Golden Beach is highly sought after. And for many years now, the trusted team at Sunshine Coast Shade Sails have been helping Sunshine Coasters make the most of their outdoors fun. As everyone knows, making the most of your outdoors lifestyle in south-east Queensland means being sun-safe and keeping cool. 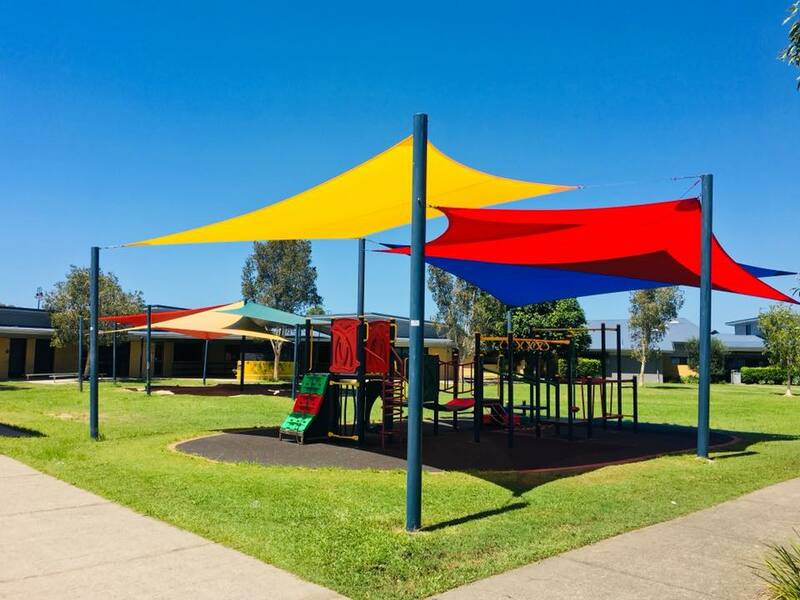 In Pelican Waters and Golden Beach, Sunshine Coast Shade Sails are your premier supplier of beautiful, durable, high-quality and safe shade sails. Sunshine Coast Shade Sails are the premier shade sail suppliers for the Sunshine Coast and its hinterland. We know the Sunshine Coast, its climate, and its outdoorsy, hedonistic lifestyle. We are your best shade sail suppliers in Golden Beach and Pelican Waters because we love what we do and we make sure we provide you with superior service, always. 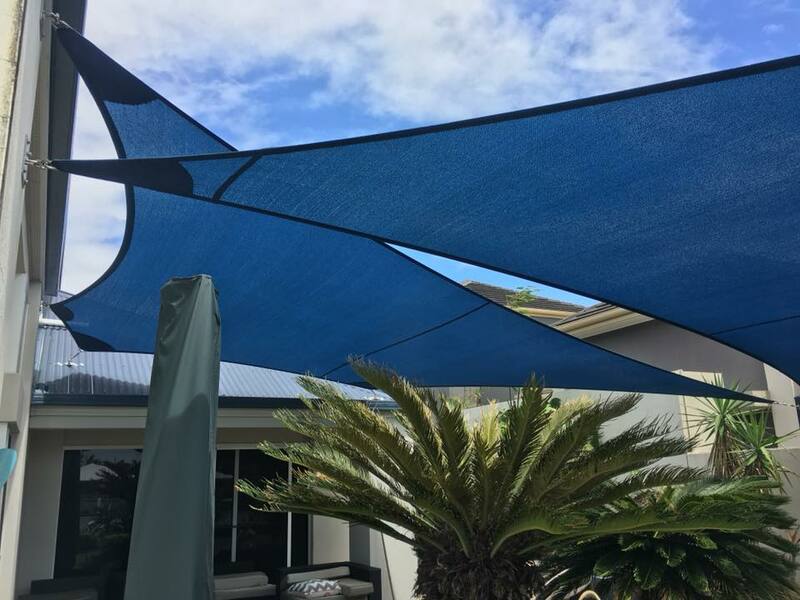 Sunshine Coast Shade Sails is proud to be a supplier of choice to Sunshine Coast suburbs of Golden Beach and Pelican Waters. 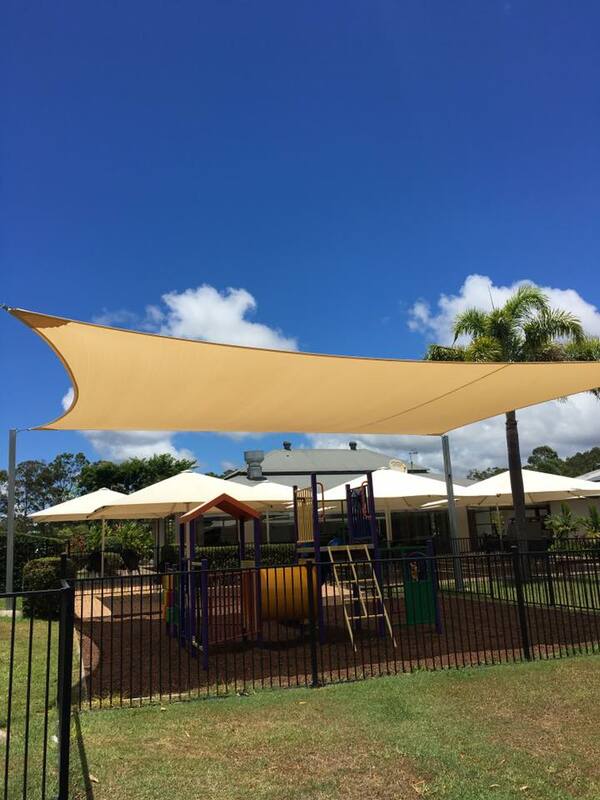 Contact us today for all your enquiries about shade sails in Golden Beach, Pelican Waters and the greater Sunshine Coast and hinterland region.